ModCloth reached out to me and invited me to participate with other chosen bloggers to show our personal layering styles for everyone. This is my first fashion challenge and I love this time of the year to be able to layer with my favorite cardigans and coats. Fall is here! Fall Fashion brings out the wool coats, knee high boots, flurry jackets, sweaters, hats, hoodies, even stylish umbrellas for the rainy weather! I’m sharing some of my favorite things that I like to layer with to create different looks for the cooler weather. My style is more conservative and also casual. I go with the darker palettes like the reds, browns, blues color tones. My absolute favorites are sweaters. When layering your clothes find a layered look that will compliment your curves, and will create an illusion of a more proportional silhouette. I always start with a basic solid top which on here I picked a red shirt and also a white one to wear underneath my cardigans. Next would be my coat or jacket. I went with three cardigans. 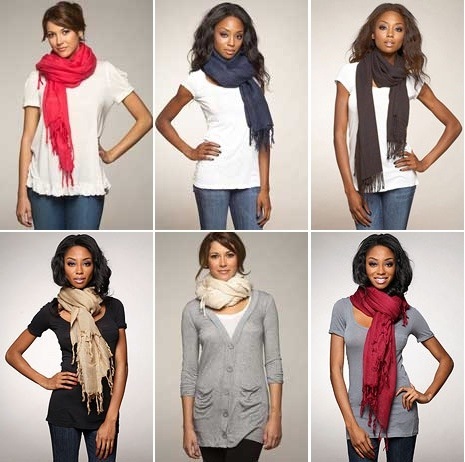 My favorite looks are the soft knit and different color patterns like the brown/black one from ModCloth. Followed by adding a scarf. ( which have always been one of my favorite accessories, especially since my surgery on my neck.) Last add your other accessories like watch, bracelets, necklace, etc. Here are my looks and fashion picks! 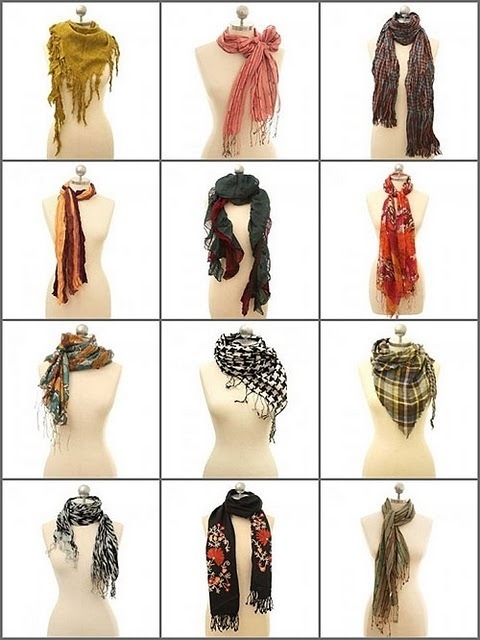 I love wearing scarves. 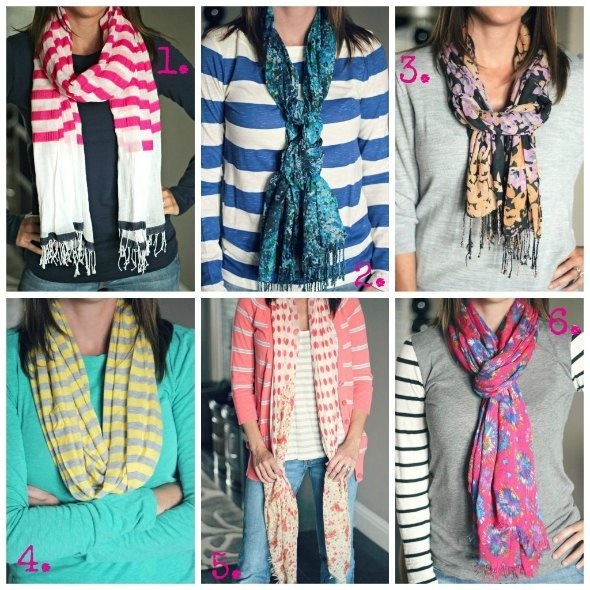 Scarves can bring out and outfit and transform it. They are an important accessory for Fall. 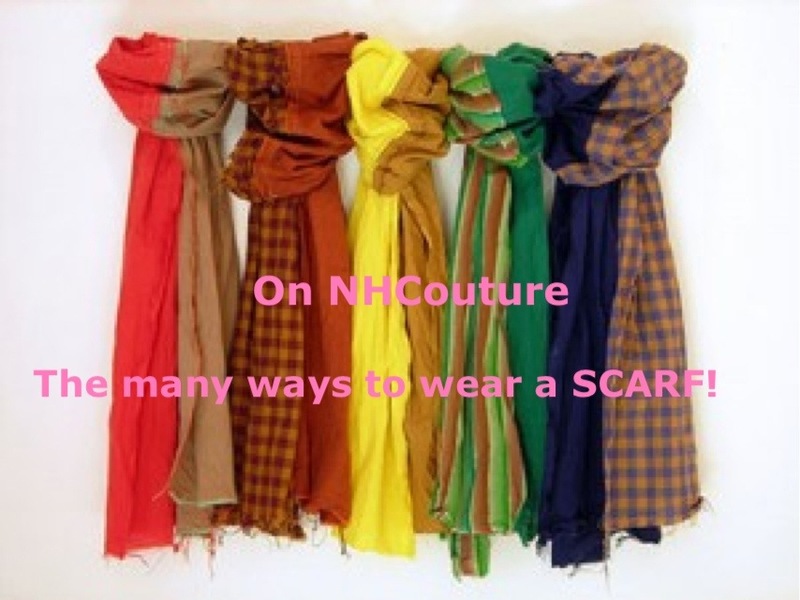 Not only do they keep you warm but can liven up a plain outfit. 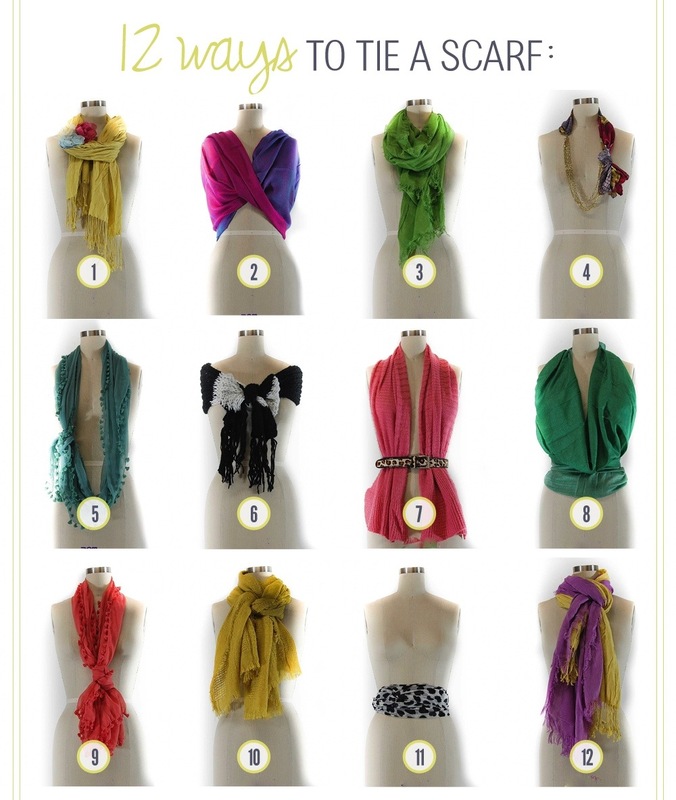 So I am sharing pictures of varied ways to wear them and tie them.